Do you feel like you have everything pressing down on you as a leader? Join us in this video conversation with Dr. Jason Brooks, the author of Reset: Reformatting Your Purpose for Tomorrow's World (http://a.co/iO5YPFe ). He'll reveal his perspective on one question to ask every day to start making a difference in retention and performance. 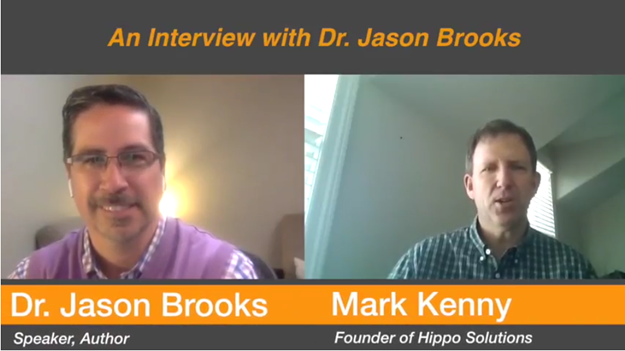 Learn more about his work at http://www.drjasonbrooks.com. Learn how Hippo Solutions can help you increase retention, improve performance, and enjoy leading again at http://www.hipposolutions.com/retention.